Our entrepreneurship project behind and beyond prison bars was highlighted in the local media, serving as an inspiration for women empowerment as well as an example of life transformation. The co-op member and ex-inmate, Gláucia, was featured in the television network Rede TV! The cooperative of inmates incubated by the Humanitas360 Institute was featured by the online magazine Women Finances, a website about women empowerment through financial education. 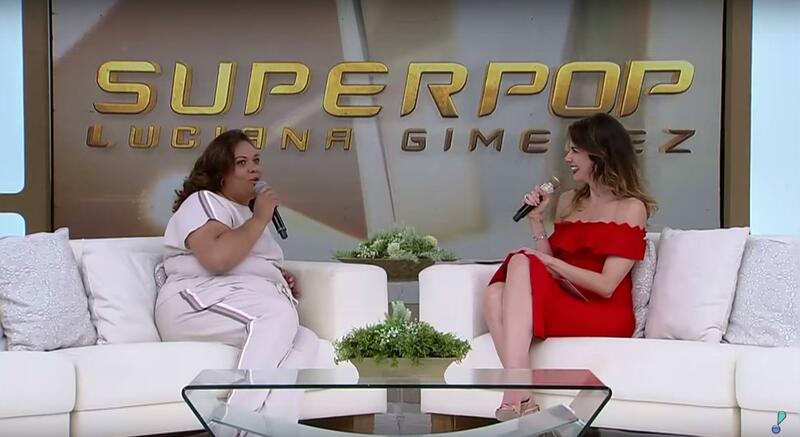 Now out of prison, the co-op member Gláucia Thomaz was a special guest on the Christmas episode of “SuperPop”, a show on RedeTV! Network. She shared her story with the host Luciana Gimenez, talking about her work behind and beyond bars.